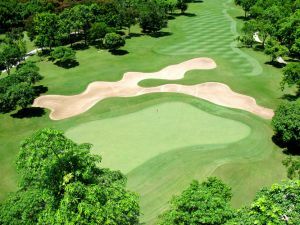 This beautiful golf course has been rated in the top 50 of the world’s courses by international golf magazines. 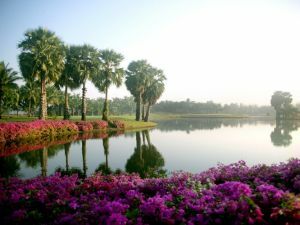 Superbly maintained and lush with mature trees and thick vegetation, the Rose Garden more than lives up to its name in substance as well as tranquility. 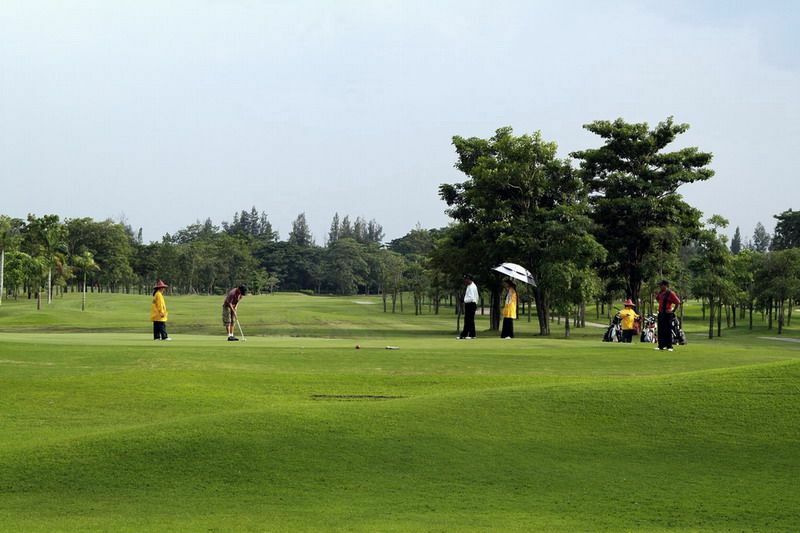 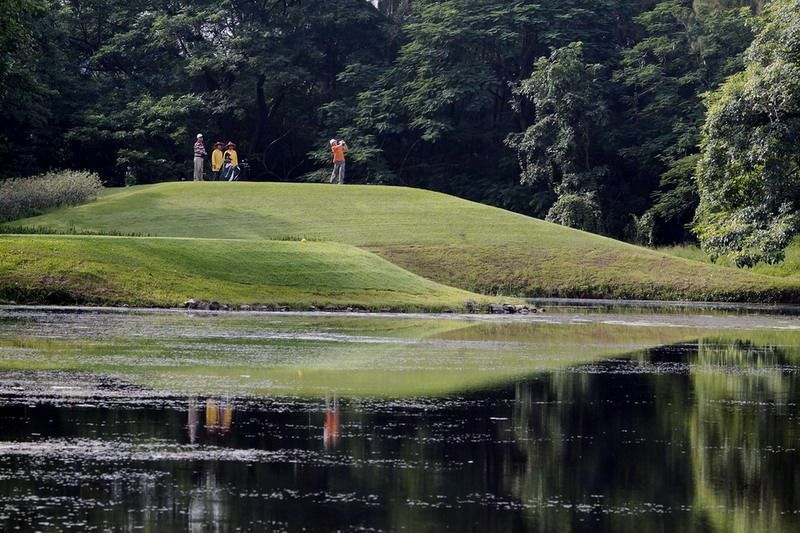 The course is rather flat, with narrow tree-lined fairways and heavily-bunkered greens. 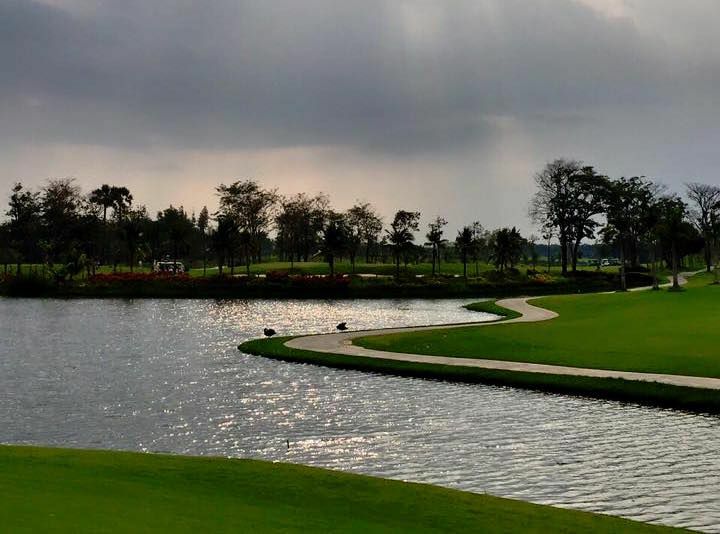 The par-five holes are perhaps the highlight of the round, particularly the 11th, where the player must hit to the right from the tee in order to be able to negotiate the left and dog-leg, and an extemely difficult second shot, after which a highly skilled third shot is called for. 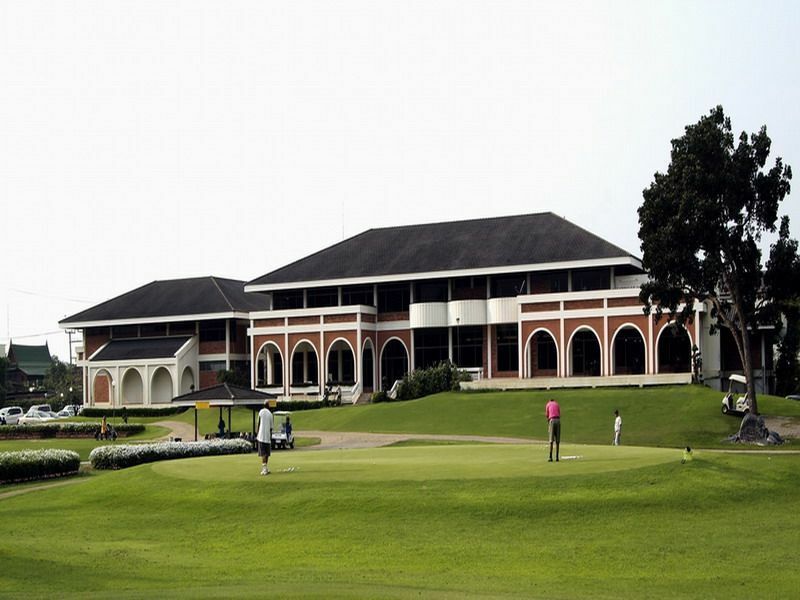 Service here is top drawer and the course has its own hotel nearby. 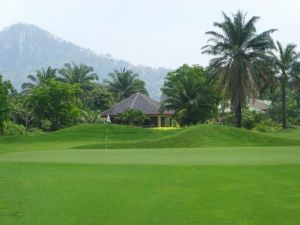 Rose Garden Golf is not yet in our pool of Golf Courses for orders.